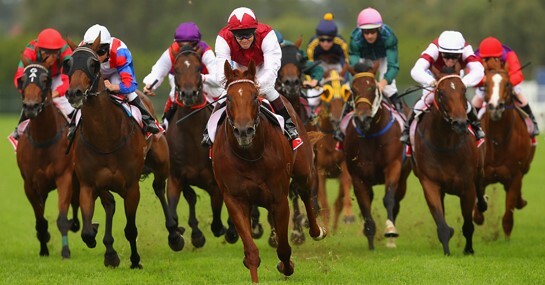 The West of Scotland branch ’infamous’ race-night is next year at Hamilton Racecourse on the afternoon/evening of Friday 17th May 2019. The Lighthouse Club will again have its own trackside marque. Ticket information and further details to follow nearer the time. You’ll have a fantastic day out – you can bet on it!